My e28 Cosmosblau-metallic. Added E28 M5 wheels along with front and rear 535is spoilers. It has a 3.25:1 limited slip diff along with the 3.5L I6. It has a 5-speed. Great highway cruiser! 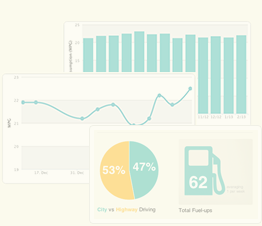 Driving is probably 65% highway miles, and overall driving is quite conservative. Some spirited driving on the right occasion however. Added sport seats so it is pretty much the same as a 535is. Reverted back to stock springs 8/2015.